IMPORTANT: Visitors to the Neck & Deck and Thatch Cafe may buy Hippo Walkway & Waterfowl tickets at a REDUCED RATE! Protecting our wildlife – one takeaway cup at a time. The Neck & Deck restaurant closed for some awesome renovations! Designed by MJEM Design & Marketing. This form is to enquire about the availability of the Thatch Cafe venue without catering included. If you don’t wish to self-cater, please close this popup and choose the other form. PLEASE NOTE: NO BEVERAGES / LIQUOR / DRINKS ARE ALLOWED. Beverages & Alcoholic Drinks can only be obtained from The Thatch Café Restaurant/Kiosk. PLEASE NOTE: Self-Catering parties are hosted exclusively on the Grass Area of the Thatch Cafe. A great feature of the Thatch Cafe is the custom-designed and built bike park which offers a wonderful experience to children of all ages over 18 months. How many people will be using the track? For a better idea of what you can expect on the Thatch Cafe menu, click here to view this sample menu. Please note that this menu is only a sample. Menu choices and pricing are subject to change without warning and should be confirmed on the day. Please tick the following rules to acknowledge that you have read, understood and accepted these terms as required by the Management team. 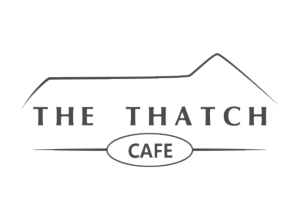 The Thatch Cafe is open from 07:00 – 17:00 with last order at 15h30 with the kitchen closing at 16:00. All Beverages & Alcoholic Drinks can only be obtained from The Thatch Café Restaurant/Kiosk. 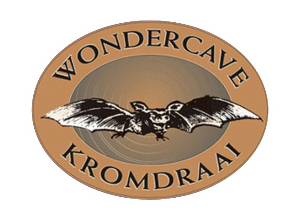 Venue times have to be strictly adhered to; the Venue has to be cleared for the next party. No Props or any other display material or leftover food or drink will be kept or reserved on behalf of the client and will be discarded immediately after the party time has lapsed. Please refer to all Terms & Conditions and Indemnities applicable as per electronic & printed media. Please note that the responsibility of the setup & safety of all props, food & drinks solely are for the client. The Restaurant & all staff will not be held liable for any loss or damage of the above. This form is to enquire about the availability of the Thatch Cafe venue with catering included. If you wish to self-cater, please close this popup and choose the other form. This form is to enquire about the availability of the Children’s Play Park venue. This is a pre-booking payment that can only be paid through the booking office. Such payments cannot be made, and will not be accepted, at the reserve's entrance. 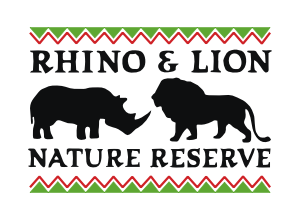 Visiting the Rhino & Lion Nature Reserve without attending a pre-booked kiddies party will require visitors to play the regular entrance fees at the front gates as set out here on the Entrance Fees page (click to view). Please note that this form is only to enquire about a booking. It does not guarantee a booking in itself.